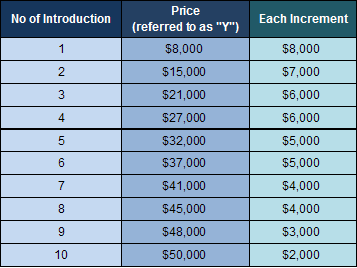 * If you want to meet more introduction after meeting the no of single introductions you purchased, you can either (1) pay the additional charge for an additional one + $800 handling charge, one by one only for the remaining time period or (2) simply renew the Single Introduction Plan with the service period re-started from the beginning. * If the no. of single introductrion you purchased is not achievable after the service period, the service period cannot be extended but the clients can request for refund after termination of membership. For refund policy, please CLICK HERE. 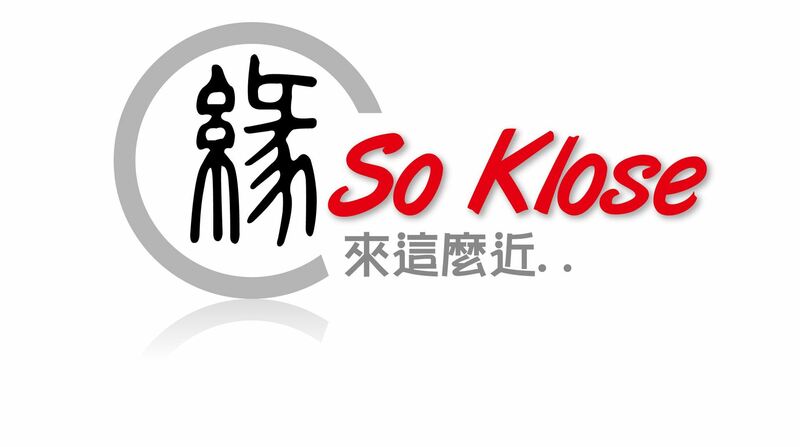 For queries, please feel free to contact us by email : contact@so-klose.com for further information.